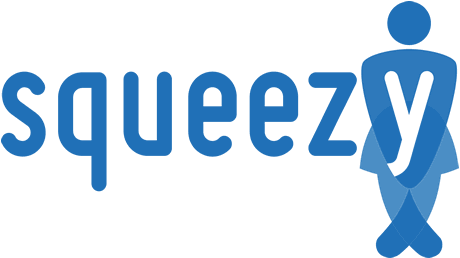 SqueezyCX is a version of Squeezy that’s paid for by the pelvic health or physiotherapy clinic instead of the individual. 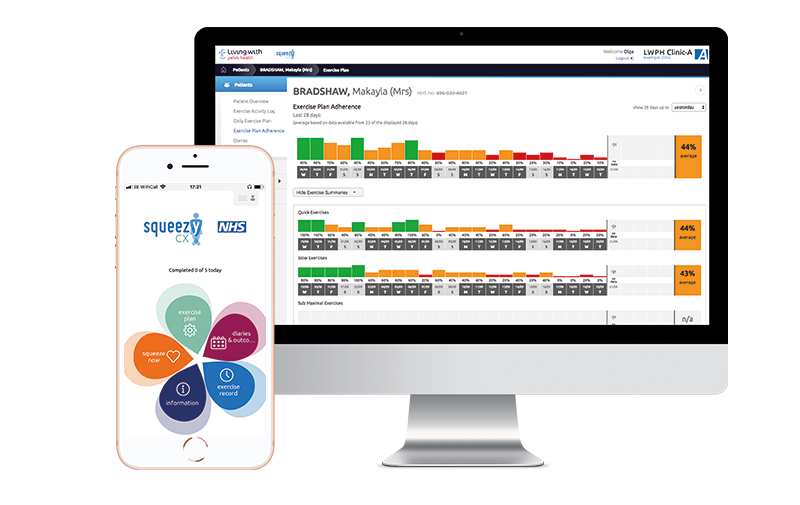 In addition to being free to individuals, SqueezyCX connects to your clinic using the Living With Pelvic Health platform. This connection allows your clinician to access your exercise records and any diaries you may be asked to complete. Find out more about Living With Pelvic Health. 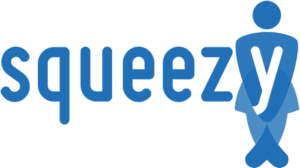 If you have been invited to use SqueezyCX, the following video shows you how to enrol and start using the app.